The reign of Windows Vista is over, with the onset of Windows 7 and its purported improvements over its predecessor, with it goes a slew of games released in the period of its PC operating system dominance. Many hours can be spent traipsing through the 3D galaxies of Sins of A Solar Empire. 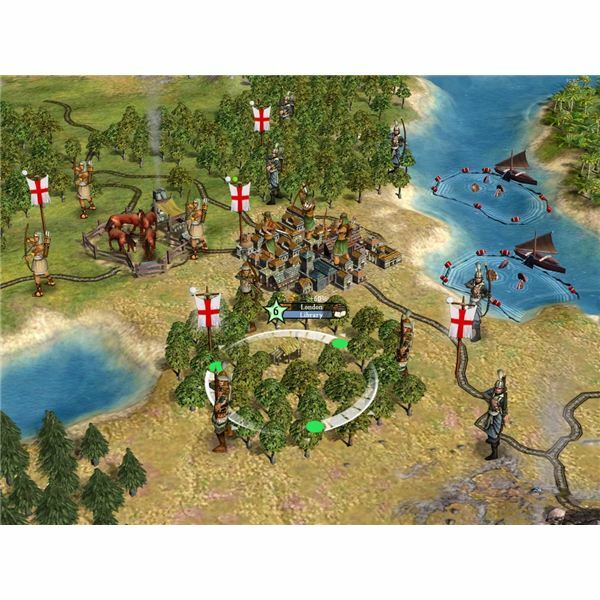 Its cogent design and well produced rule-set create one of the better strategy game experiences of recent times. 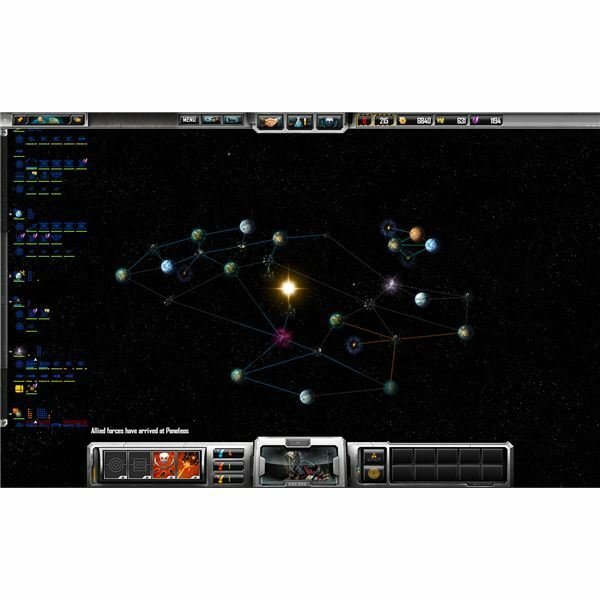 With the game coming out in 2008, it fits the category of Windows Vista PC game, working well with the now superseded operating system. One definitive criticism could be aimed towards the lack of single-player campaigns in the game however, much like Starcraft II, its focus on multiplayer or AI driven local matches is key to the experience. 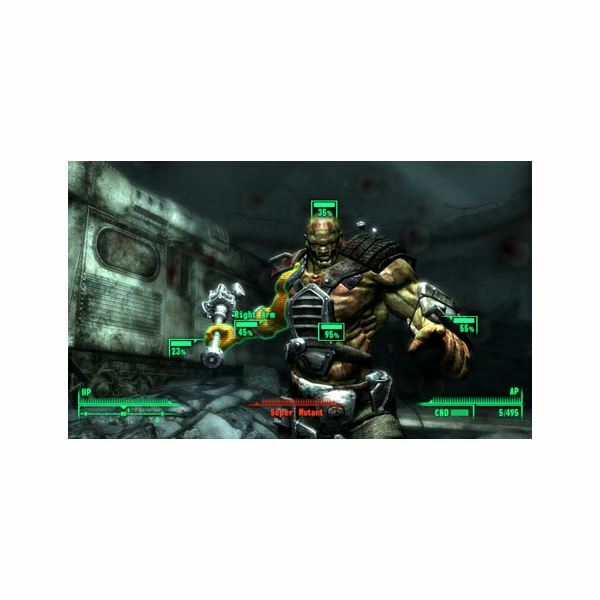 Although its often naive and derivative morality system meant Fallout 3 fell away from being a truly memorable experience, the wastelands around post-nuclear Washington were a murky climate of obstacles, missions and aggrandizing challenges, leaving the player with a sense of survival tactics instead of being able to shoot their way through hordes of enemies. The story may start to grate after 20 or so hours, but the opening and early game is some of the best content found in any game, let alone Windows Vista PC games of this period. One of the first games to capture the essence of teamwork and co-operative multiplayer on a scale contextualized through the gameplay; Left 4 Dead still rings true with its team ethic and grainy atmosphere. Although criticisms regarding length and overall package could be aimed at the title, it is a testament to its intelligent design that many people still prefer the original to its laboured and perhaps too obvious sequel. Adding a new continent and new class, Wrath of The Lich King continued where WoW’s first expansion Burning Crusade left off, also becoming the fastest selling game of all time. While the expansion itself is aimed towards high level players, the additions can still be enjoyed by all, with the new continent of Northrend being available to everyone. 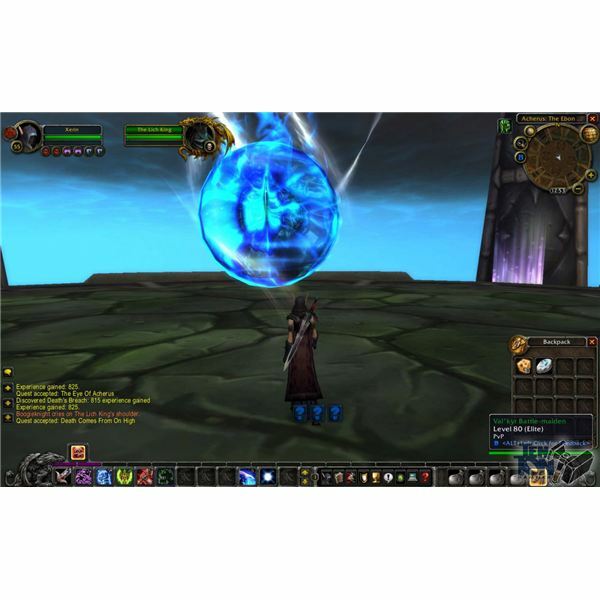 Although my days of players WoW are long behind me; it is certainly worth dipping your feet into World of Warcraft once again for this expansion. A popular choice for cultist PC gaming fans, with its difficult and cultured gameplay system, mature themes and graphic detail. The Witcher is a great RPG experience that gives us a glimpse into an alternate future where western RPG’s remained true to the advantages of games like Planescape or Baldur’s Gate. Although The Witcher isn’t isometric and the level of detail is often overbearing, the overall package deserves a place of this list of the top 10 Windows Vista PC games. While the narrative elements and overall effectiveness of the title aren’t going to draw too many comparisons to greatness, Crysis demonstrated the power of the personal computer and its ever-increasing graphical fidelity. The lush landscapes and remarkable graphics on display overawe players. The hype is probably not justified, given the limitations of the storytelling et al, but the overall effects of the time and effort put into the game by Crytek pay off as Crysis is one of the best Windows Vista PC games to be released. 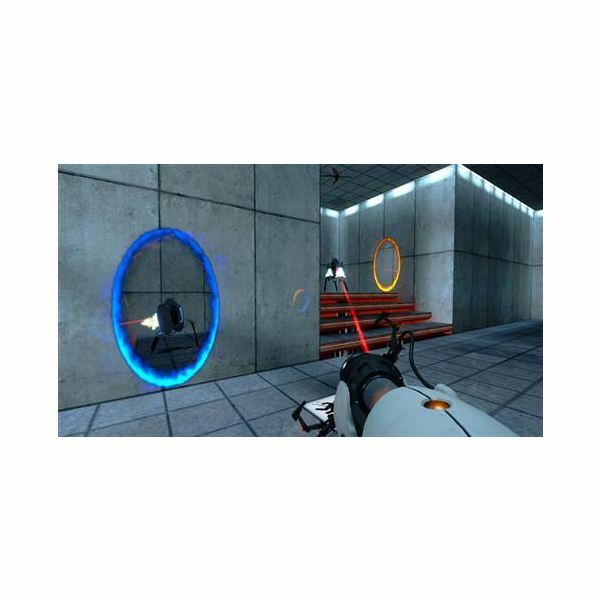 Being released as part of The Orange Box ensemble of games, Portal revitalizes the adoration many fans have for developer Valve. With its minimalist setting and narrative, awkward yet imaginative puzzling and sublime delivery, Portal becomes one of the best PC experiences of all time. While criticism can be levelled at the lack of plot or its overall length; Portal is a succinct piece of gaming that begs to open the debate for games as art once again. Civilization IV is the fourth installment of the popular strategy game. In it, you continue the role of playing as any one of 20 or so historical figures, guiding a chosen civilization to supremecy. To do this you’ll need to manage currency, scientific research, culture and military needs among other things. The key is to successfully micro-manage yourself into a strong position before the other players; often over the course of many hours. With news of the fifth installment being eyed for a late 2010 release, its worth dusting off this gem and giving it a good couple of days worth of appreciation, in honour of Sid Meier’s work. Opening up a brand new space opera is never an easy task. Thanks to Bioware’s prior experience in this domain, with KoTOR, along with the meticulous world building qualities of Drew Karpyshyn helped create a new intellectual property bursting with charm, character and good will. 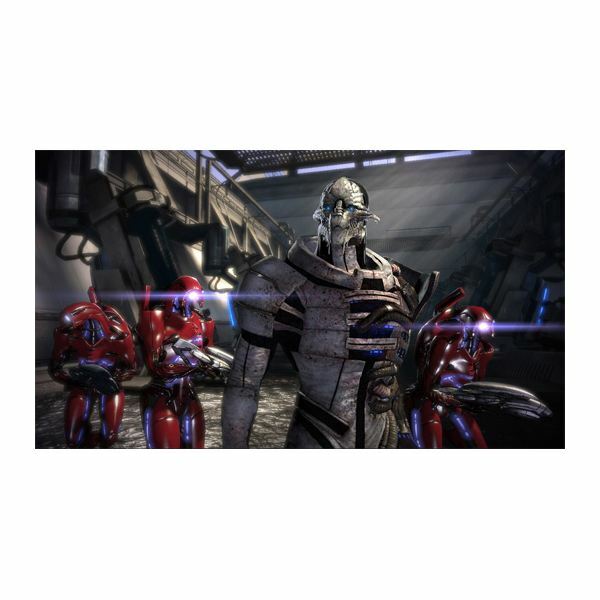 Taking the role of Commander Shepard, players chart their progress over several planets, trying to eradicate a large scale threat to the harmony of the galactic community. 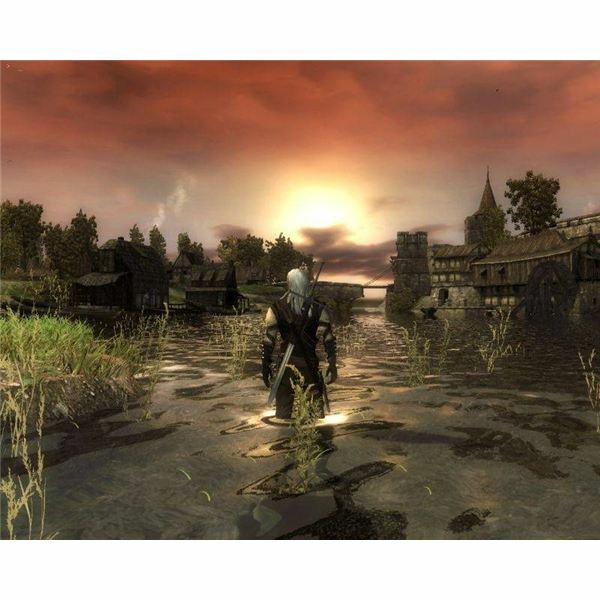 Although the sequel streamlined the game, some would argue to its betterment, this first release was a milestone for the game industry and Bioware as a stand alone company. An odd choice perhaps, but one which justifies its position in this list, given the still active community and its almost tragically gimped console versions. Team Fortress 2 was 10 years in the making and Valve decided to finally release the game as part of The Orange Box set, which included Half Life 2, Half Life 2: Episode One and Two and Portal. With a modicum of classes and a library of different upgrades, maps, weapons etcetera, Team Fortress 2 may have lost its unique balance and scope over time. However when it was first released the charm it showcased through promotional trailers and advertisements was the only access point for its talents to be tested. It succeeded, providing one of the best online experiences to be released on any platform, showcasing teamwork, communication, community and fun. Still looking for some more Top 10 lists and rundowns after reading through our best Windows Vista PC games list? Why not try some of our others listed here for your enjoyment.